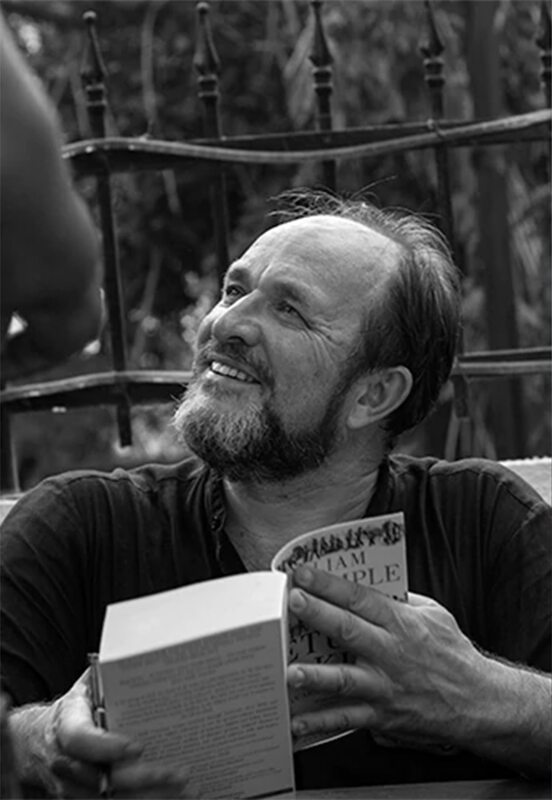 The historian who has surpassed William Dalrymple's popularity online has figured out how to be a hit. Simple. By hurting Hindu feelings. Not many will talk about it but it's an open secret that the "performance" of a news website is judged by the number of page-views it gets every day. In most organisations, the online editors receive a sheet every week about how the website has performed in terms of page-views. Page-views are an indicator about how many times a particular webpage was viewed. Google cannot distinguish between positive and negative news or false information and reportage. Hence, the popular belief is that the more the numbers of page-views, the more popular an article is. Page views and online traffic (the numbers of online users visiting your site) are the two most important components in the matrix of judging the popularity of a website, because these numbers have the power to increase or decrease your daily revenue. So, if you are the editor of a newborn website, then your single-most important agenda would to be to increase page-views and traffic to your site. In the academic circles of India, not many know how to handle these traits of "new media". Most academics stay away from online news media because they don't know how to sell themselves. That is why a scholar who is quite in demand on the search engine "Google Scholar" might be a relatively less important term on Google Search. The dichotomy is apparent because the online media too tends to stay away from most scholars. It is probably because they speak a language which is difficult to understand, difficult to explain and difficult to write articles on. In this scenario, there are very few scientists and scholars who are darlings of the media — in India, you can actually count them on your fingers. If you look at foreign scholars and scientists, there are just a few. 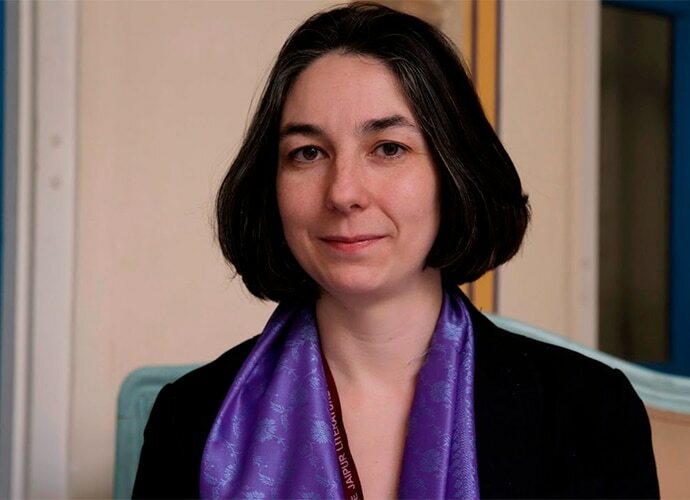 In this context, Audrey Truschke is perhaps the most popular foreign scholar that we have in India. She is a darling of a section of the online media, she makes news regularly, and she is a scholar with the maximum number of Google hits to her name (not Google Scholar, mind you). Check Google Trends — Audrey Truschke is on her way to beating some of the most popular foreign historians in India. For example, I present a comparison between William Dalrymple and Audrey Trushke on Google Trends (attached screenshot). You see that in the past one year, Audrey's graph has overtaken Dalrymple's and Google predicts that she will overtake him soon. Dalrymple is one of most popular foreign historians in India and has decades of solid work behind him. So, how could Audrey achieve such a tremendous feat that no one else could? The answer lies in page-views and traffic. Audrey is being published and spoken about much more than Dalrymple on the internet these days (on social media, Audrey is miles ahead of Dalrymple). So, we are reading and searching Audrey more and more, and every day, the internet is regularly fed with articles about her. Google cannot discern between popularity and unpopularity or notoriety. If you are mentioned more and more, automatically you become a popular search term on Google. Audrey Truschke is writing and speaking in such a manner that is making her a "popular" historian. In my opinion, the secret mantra of her success lies in her clever play of words and shifting of goal-posts in social media conversations. 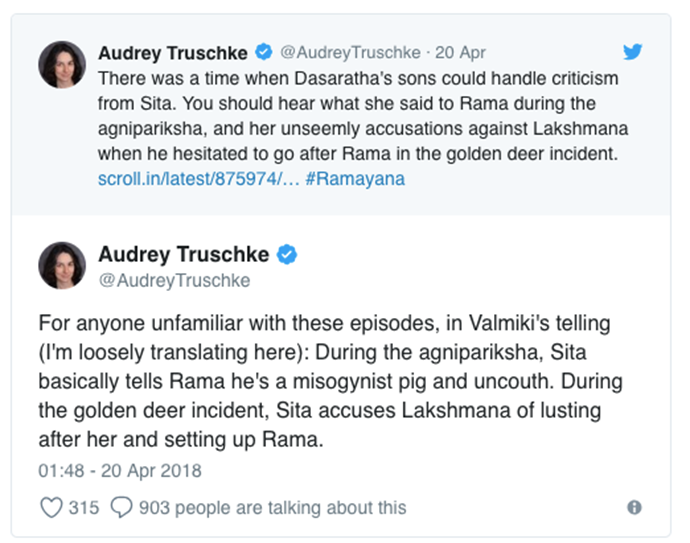 Allow me to give one example: In one of her earlier tweets, Audrey said, " For anyone unfamiliar with these episodes, in Valmiki's telling (I'm loosely translating here): During the agnipariksha, Sita basically tells Rama he's a misogynist pig and uncouth. During the golden deer incident, Sita accuses Lakshmana of lusting after her and setting up Rama." 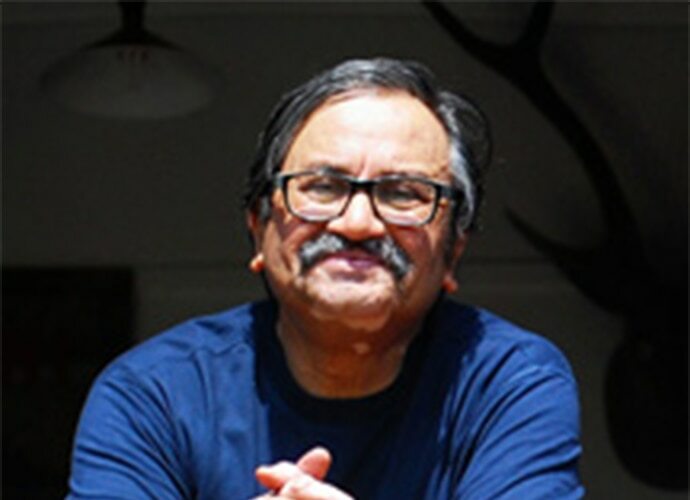 The moment the tweet surfaced, people started protesting against the word "pig" and pointed that there is not a single verse in the Ramayana or in any of its translations, where Lord Rama is referred to reportedly as a 'pig'. Audrey, in her rejoinders, pointed out that she is a scholar and she has done in-depth research on the topic. She then pointed out some of the abuses she received on social media from angry Hindus who couldn't take an insult to their God. Several prominent websites came up with rebuttals and rejoinders on how Goddess Sita could never refer to Lord Rama like that. Several scholars (both from India and abroad) weighed in and confirmed that it was an impossibility that such a term could be used in an epic whose central character is the only one God. Articles were followed by videos, social media posts, YouTube videos and mentions on discussion threads. Most criticism published on news websites was based on several facts and citations from ancient texts. It has been fairly convincingly established that there is no text where such a derogatory term was used against Lord Rama. But Google couldn't understand all that. 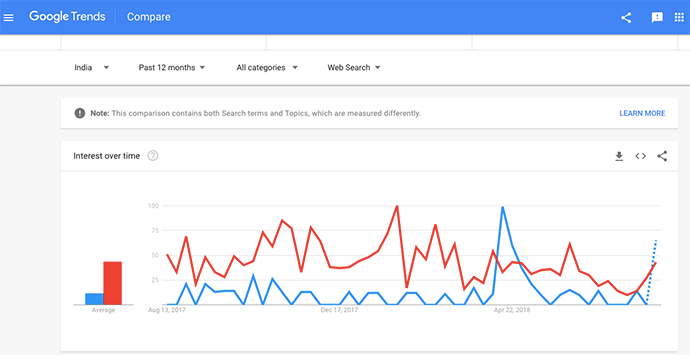 The search terms 'Audrey' and 'Truschke' started performing very well on Google Trends after the controversy. Google decided and documented that she is very popular indeed. 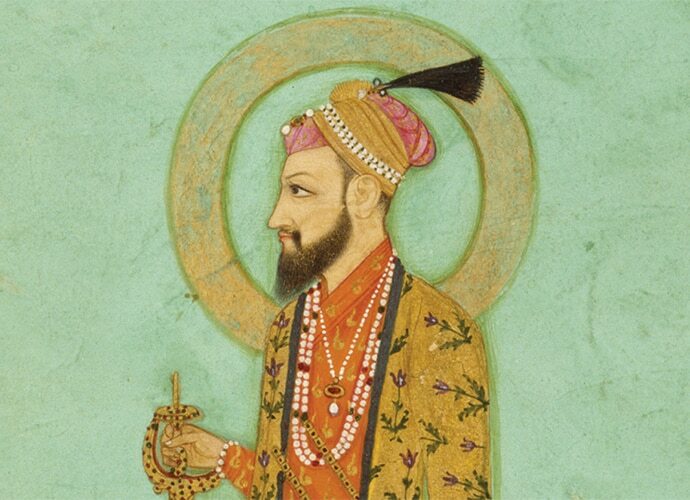 Recently, Audrey appeared in another Youtube video, where she described Aurangzeb as a complex and misunderstood character and in-between, there flashed a slide with her quote that said, "(Aurangzeb) He destroyed some Hindu Temples but he protected more." Again, a very clever usage of words like, "some Hindu temples were destroyed" and the phrase that he "protected more". Historians and other media houses reacted soon after to point out the obvious inaccuracies but somehow, the reaction didn't match the earlier "Rama" Tweet. Again, Google Trends showed an upward trend on Audrey Trushcke. Here lies the greatness of Audrey. The quality of her research may be debated — but we cannot argue that she has learnt the secret mantra that moves every online editor. She might reach a position where her online presence on web pages will guarantee lots of page views and heavy traffic. She has the potential to become the most popular historian in India, because she surely knows that Indians react a lot when they are hurt. And about 72.1 per cent of people living in India are Hindus.